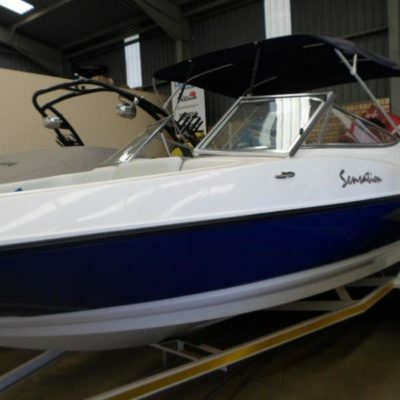 This Sensation 18 has plenty of power to please the watersport enthusiast.. 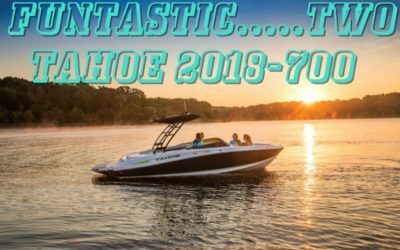 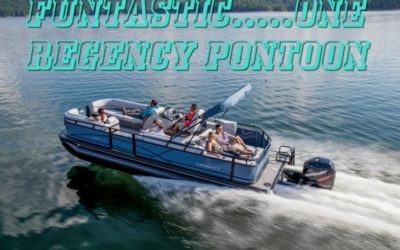 This Sensation 18 has plenty of power to please the watersport enthusiast and with lots of space the crew will also be on-top-of-the-world as they watch the fun. 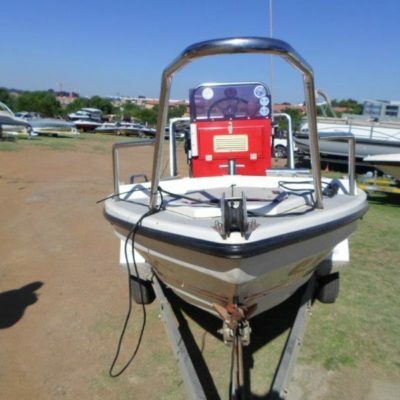 With an inventory that includes boat cover, motor cover, canopy, built-in fuel tank, sound system, depth sounder, instruments, navigation lights, ski pole, boarding ladder, snacks table and a galvanised trailer with spare wheel, just add some safety gear and you are set for the water and fun. 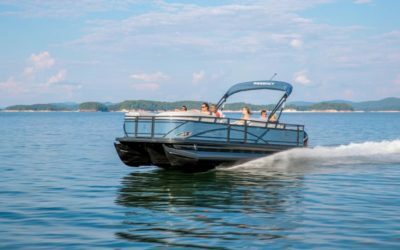 The state of the art, fuel efficient 200HP Mercury Optimax outboard motor will have you on the plane in seconds, to the delight of the skiers, yet can be as docile as you require for the kids on the tube to also safely enjoy the fun. 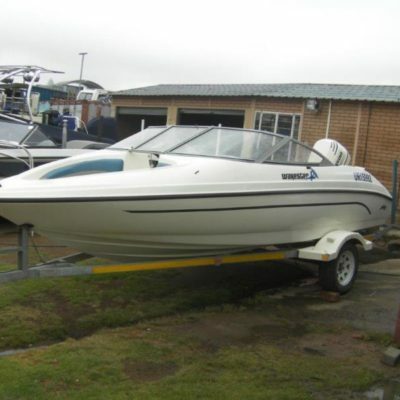 In good condition and with very low hours on the motor this rig will be keeping you fit and having fun for many years to come, and all it takes is one call to Leisure Marine to set the ball rolling.